GAP-Ohio | FREE Markets. NEW Media. 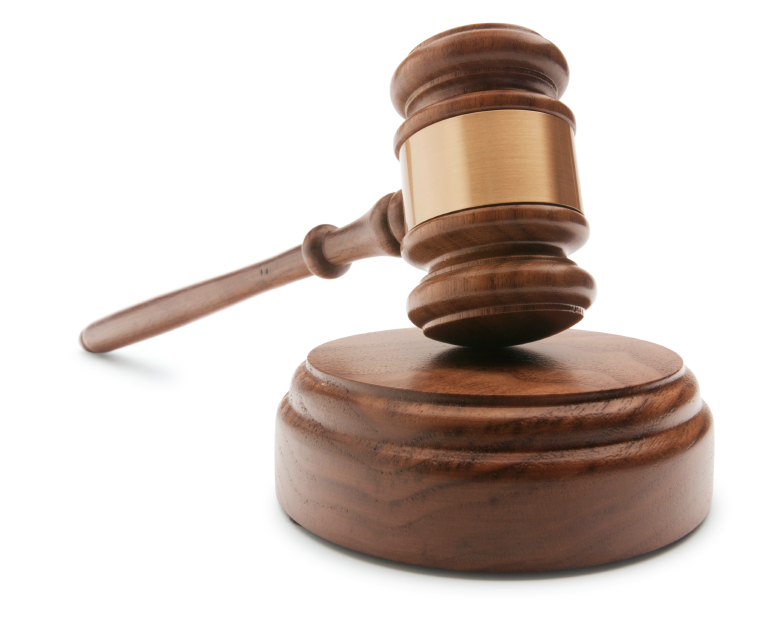 Excessive bail shall not be required, nor excessive fines imposed…nor cruel and unusual punishments inflicted. Beltsville, MD – A New Mexico farmer cut annual greenhouse heating costs from $2,000 to zero using the power of the sun. Perched at the edge of the Sonoran desert in New Mexico, Don Bustos’ family farm is endowed with ample sunshine – but cool temperatures limit the growing season to only four or five months. When rising fuel costs threatened his farm and family, Bustos tapped nature’s own energy source: the sun. With the help of a grant from the USDA/CSREES-supported Sustainable Agriculture Research and Education (SARE) program, Bustos tested a new system that uses solar heated fluid to warm greenhouse beds, lengthen his growing season and increase profits. Bustos’ innovative approach is just one of dozens profiled in SARE’s newest free publication, SARE 20/20: Celebrating our First 20 years, Envisioning the Next. Featuring farmers and ranchers who are turning to sustainable agriculture to boost profits, protect the environment and build their communities, SARE 20/20 chronicles two decades of agricultural innovation supported by SARE. “We are proud of how SARE grantees – from every corner of the nation – have used sound research to advance the frontier of sustainable agriculture,” said Jill Auburn, SARE director. A nonprofit uses innovative marketing strategies to open new markets for more than 40 produce farmers, resulting in a tenfold increase in sales spanning six years. Researchers in the South develop a toolbox of low-cost strategies to detect and target parasites in goats and sheep, reducing the use of chemical dewormers. Minnesota researchers find success using reduced tillage and rotations to control corn rootworm. Download SARE 20/20 for free at www.sare.org/publications/highlights.htm. To order print copies, visit www.sare.org/WebStore, call 301/374-9696 or write to Sustainable Agriculture Publications, PO Box 753, Waldorf, Md. 20604-0753. (Please specify SARE 20/20 when ordering by mail.) Allow 3-4 weeks for delivery. 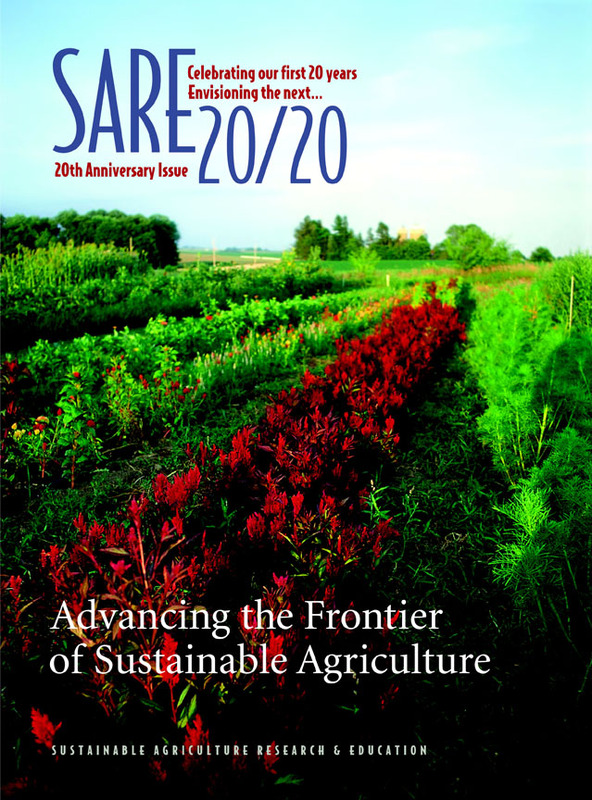 SARE 20/20 was published by the national outreach office of the Sustainable Agriculture Research and Education (SARE) program and based upon work supported by the Cooperative State Research, Education, and Extension Service (CSREES), USDA. SARE’s nationwide research and education grants program advances farming systems that are profitable, environmentally sound and good for communities. The national outreach office operates under cooperative agreements with the University of Maryland and the University of Vermont to develop and disseminate information about sustainable agriculture. Visit www.sare.org for more information about SARE. Another opportunity to watch Glenn Beck – with David Barton (WallBuilders) and Ira Stoll (Author of “A Life”) – leads to inspirational thoughts for lovers of liberty. How in the world did I major in Political Science and not know more about my own country? A closer look at the “Father of the American Revolution”, Samuel Adams, will lead you to see how far away from our founding principles we are – as individuals, communities, and a country. As the American Revolution was taking place, there were many instances when these brave folks fighting for liberty questioned what they were doing. There was even dissent from people in this country (people who did not want to be “free”), and there were many battles lost before having any chance at succeeding. However, these people had faith. They believed that the plight of liberty and of INDIVIDUAL RIGHTS, and that these superseded their own well-being. They were willing to sacrifice their lives for their liberty and the liberty of future citizens. If we could go back, if we could take back our representatives and our country, we could likely simplify the mecca of bureaucracy that is leading to our enslavement to a political and economic system that will no longer allow for individuals to act for themselves in a market that is free. And what should we do? We have many battles that we are all fighting, in our own lives, professions, and communities. We must keep questioning, fighting, and standing up for the principles this country was built upon. And really, to do this effectively, one must have faith. It is all we have at the end of the day. There is good reason to want a diet with a lot of colors in it (and NO not crazy artificial colors that have come from dyes), the reason is that those colors are actually indicative of the phytochemicals that they contain. Phytochemicals are good for you! Join a CSA (Community-Supported-Agriculture), find a farmers’ market, and plant a garden! AND EAT YOUR COLORS! Pollan, M. (2009). Food Rules – An Eater’s Manual. New York, NY: Penguin Books. “The FDA Food Safety Modernization Act” (S. 510) purports to address concerns over the state of food safety in the U.S. but, as currently written, would actually make our food less safe. S. 510 would strengthen the forces that have led to unsafe, nutritionally compromised food by leaving loopholes for large, concentrated food manufacturers and undercutting small, local producers of safe, healthy foods. The Senate could vote on S. 510 at any time. IT IS EXTREMELY IMPORTANT TO contact your Senators NOW to urge them to amend or oppose the bill! Contact information and talking points are below. Big Ag and Big Food have distributed melamine-contaminated milk from China and salmonella-contaminated peppers from Mexico. Yet Congress hasn’t gotten the message that they need to solve the real problems – the centralized food distribution system and imported foods – and not regulate our local food sources out of business. Instead, S. 510 is a “one-size-fits-all” approach that would unnecessarily burden both farmers and small-scale food processors, ultimately depriving consumers of the choice to buy from producers they know and trust. 1) Call both of your Senators. You can find their contact information at www.Senate.gov, or call the Capitol Switchboard at 202-224-3121 or toll-free at 877-210-5351. Ask to speak with the staffer who handles food safety issues. 1. The major foodborne illness outbreaks and recalls have all been caused by the large, industrial food system. Small, local food producers have not contributed to the highly publicized outbreaks. Yet S. 510 subjects the small, local food system to the same, broad federal regulatory oversight that would apply to the industrial food system. 2. FDA regulation of local food processors is counterproductive and unnecessary. FDA has not used its existing authority well. Instead of focusing its resources on the problems posed by imported foods and large processing facilities, FDA has chosen to target small processors. While approving unlabeled GMOs to enter our food supply, it has interfered with the free choice of informed adults who want access to this healthy food. Simply giving FDA increased authority and power will not improve the food supply unless Congress requires the agency to focus on Agribusiness and not small, local producers. 3. Relying on HACCP would harm small processors. Increased regulations and record-keeping obligations could destroy small businesses that bring food to local communities. In particular, the reliance on HACCP (the Hazard Analysis and Critical Control Point system) would harm small food producers. Although the theory of preventative controls is a good one for large, complex facilities, the federal agencies’ implementation of HACCP, with its requirements to develop and maintain extensive records, has already proven to be an overwhelming burden for a significant number of small, regional meat processors across the country. In the meat industry, HACCP has substituted paperwork review for independent inspections of large meatpacking plants, while punishing small processors for paperwork violations that posed no health threat. Applying a HACCP system to small, local foods processors could drive them out of business, reducing consumers’ options for fresh, local foods. 4. FDA does not belong on the farm. S. 510 calls for FDA regulation of how farms grow and harvest produce. Given the agency’s track record, it is likely that the regulations would discriminate against small, organic, and diversified farms. The House version of the bill directs FDA to consider the impact of its rulemaking on small-scale and diversified farms, but there are no enforceable limits or protections for small diversified and organic farms from inappropriate and burdensome federal rules. 5. S. 510 favors foreign farms and producers over domestic. The bill creates incentives for retailers to import more food from other countries, because it burdens family farms and small business and because it would be practically impossible to hold foreign food facilities to the same standards and inspections. The bill would create a considerable competitive disadvantage for ALL U.S. agriculture and food production (see analysis at http://ftcldf.org/news/news-20Oct2009-2.html). 6. Food safety and security both come from a diversified, vibrant local food system. Local foods give consumers the choice to buy from producers they know, creating a transparent, accountable food system without federal government oversight. State and local laws, which are often size-specific rather than one-size-fits-all, are more than enough for local food producers. We will be taking a hard look at the Constitution of the United States of America and the implications of the judicial involvement within the words and interpretations of those words in the Constitution. Our inspiration comes from a phenomenal piece by Stephen J. Markman, where it appeared in Imprimis in April of 2010. Here we will outline, and continue in additional blog posts, the cases that are made my Mr. Markman. Proponents of a “21st century constitution” or those that believe in a “living constitution” see the due process clause of the 14th Amendment as a way to seek additional federal oversight into state and local laws. Again, using the privileges and immunities clause, proponents of the 21st century constitution may desire to change the Constitution from being a guarantor of “negative liberties” into a charter of “affirmative government” which would therein guarantee “positive rights” to people. The Framer’s Constitution “defines individual rights in terms of what the government cannot do to you,” (Markman, 2010), NOT what the government should provide to you or guarantee you a right to (i.e. Healthcare). This has many potential negative implications for the concept of liberty and the opportunity for prosperity (not a guarantee of prosperity). The requirement of state action as a precondition for the enforcement of rights (as set forth in the due process and the privilege and immunities clause), is another barrier for 21st century constitution proponents. State powers (as re-emphasized in the 10th Amendment) protect individuals and states from federal intrusions (i.e. protecting states’ funds from being manipulated or re-distributed to other states). Federal courts are beginning to assert themselves into decisions where the judiciary had never before been involved. In 1803, Chief Justice John Marshall in Marbury v. Madison explicitly stated that political questions were not to be made in court. As recently as 2008, the Court decided upon a case dealing with foreign nationals, the military, and prisoners of war (Boumediene v. Bush). One can see the implications from having the Court decide more and more political questions. “Many 2st century constitutionalists understand this amendment to say that there is some unknown array of unenumerated rights that lie fallow in the Constitution, waiting only to be unearthed by far-sighted judges” (Markman, 2010). 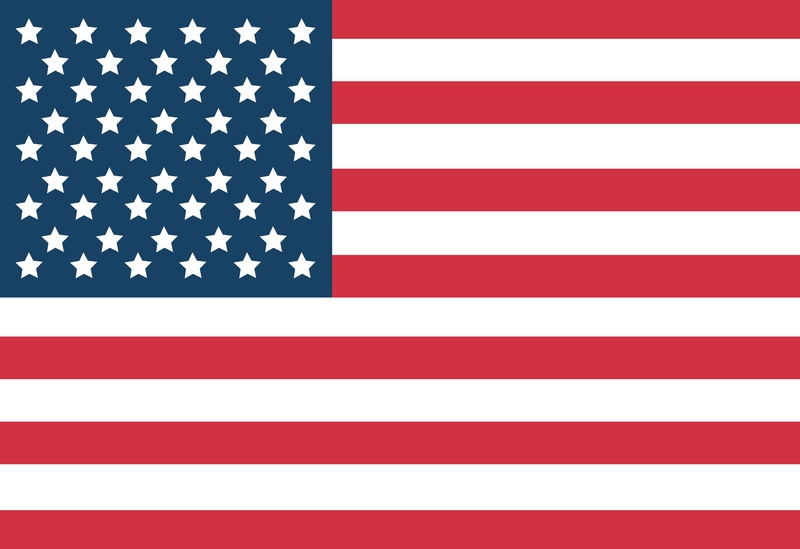 The 9th Amendment was created to emphasize the limited power of our national/federal government – not leave this an open-ended statement up for interpretation. This is the concept of having international law meld and mix with domestic law. This would make domestic judges more reliant upon foreign laws to make decisions affecting the United States, and could potentially open a pandora’s box of sanctions against people of this country for “war crimes” and “violations of the Earth”. And again, more and more decisions would be given to judges as officials and interpreters of the law. Folks, we have so much work to do to secure the Constitution as written and interpreted by FREE MEN – The Founders and Framers of the United States of America.